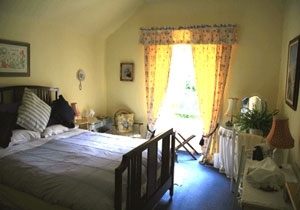 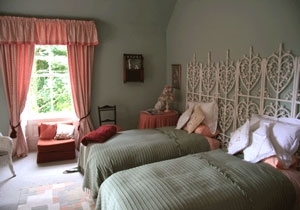 The guest accommodation comprises three charming bedrooms - one twin, one double and one twin/double. 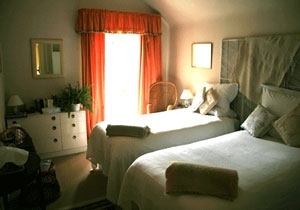 There are two bathrooms - one private and one shared. 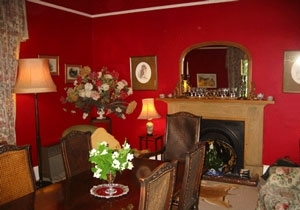 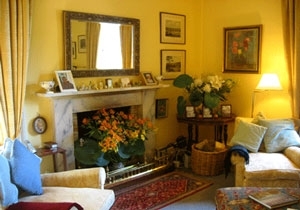 There is also a charming sitting room with colour TV and an open fire, and meals are served in the pretty dining room which also has comfortable armchairs, colour TV and an open fireplace all for the guests exclusive use. 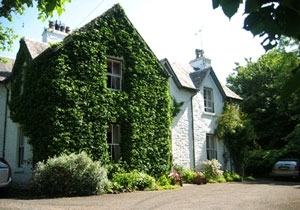 Chlenry Farmhouse is an ideal destination for garden lovers with numerous beautiful gardens within half an hour's drive, for walkers because it is right on the Southern Upland Way and for golfers with half a dozen excellent courses nearby.